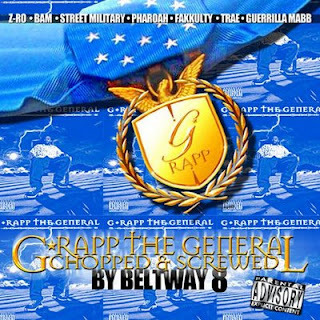 G-Rapp The General is a well known and respected producer from Houston, TX. He has worked with many underground artists from the city. Members of the S.P.C. 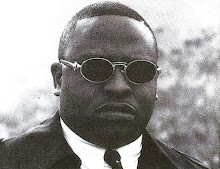 and the Killa Klan have all paid homage to this man. His work is very genuine and he exemplifies his mastery of skills on every record or track he produces. This commemoration album was released in 2008 on Beatbox Records. The album was chopped & screwed by Beltway 8 Records. All the effects, and mixing are impeccable. Featuring on the album is Street Military, Z-Ro, Trae, Bam, Fakkulty, Gang Society and Mafia Genie. Military Mindz was a great compilation album by the legendary Killa Klan and one that deserves to be chopped & screwed by someone as worthy as Beltway 8.